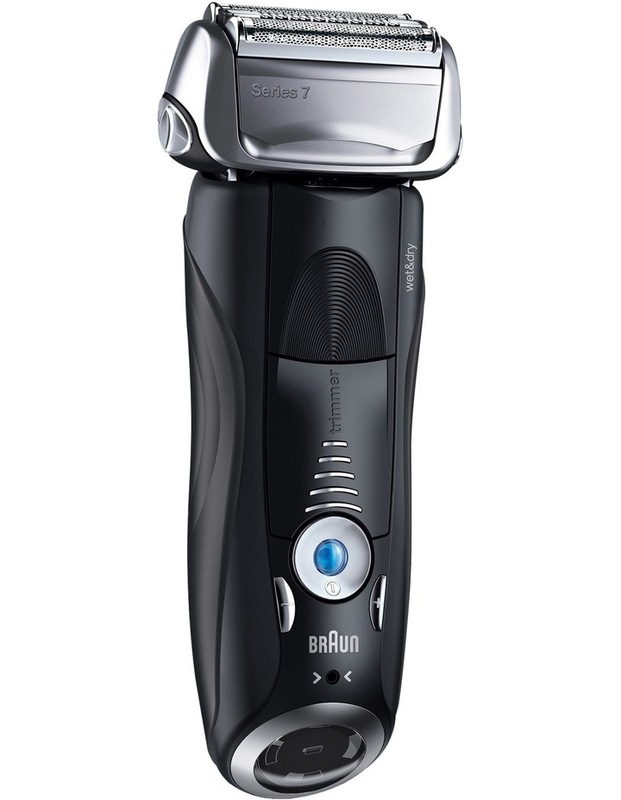 The Braun Series 7 shaver includes Sonic technology to read and adapt to your beard. Four shaving elements capture more hair in every stroke to provide a close, comfortable shave without compromises. Contents: Braun Series 7 premium razor, travel case, cleaning brush, smart plug for automatic 100-240 voltage adjustment.